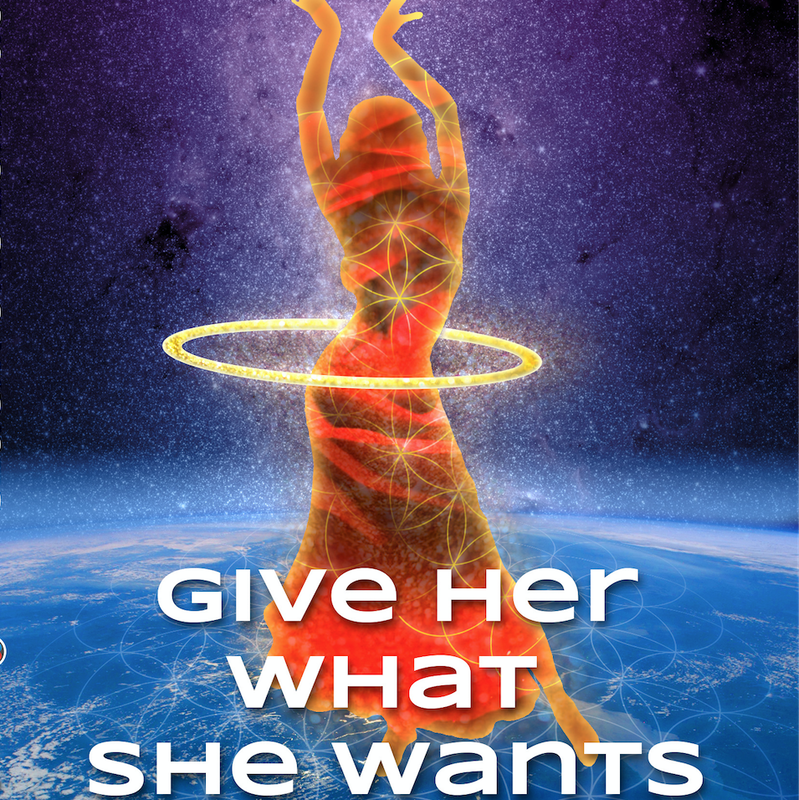 The Evolutionary Guidebook, The Gift is Listening, Give Her What She Wants, Plus "Trust Your Magic" & Enjoy Your Destiny" Bumper Stickers. Originally published March 2010 and re-published May 2016, this book has touched the lives of thousands who love the simplicity and small pocket size. Available from Amazon. The book reveals the alchemy for empowering relationships and inspiring compassionate action for a human awakening of potential. How quickly can humanity rise above their challenges and allow life to give everyone what they require to thrive? Published 1/11/16. 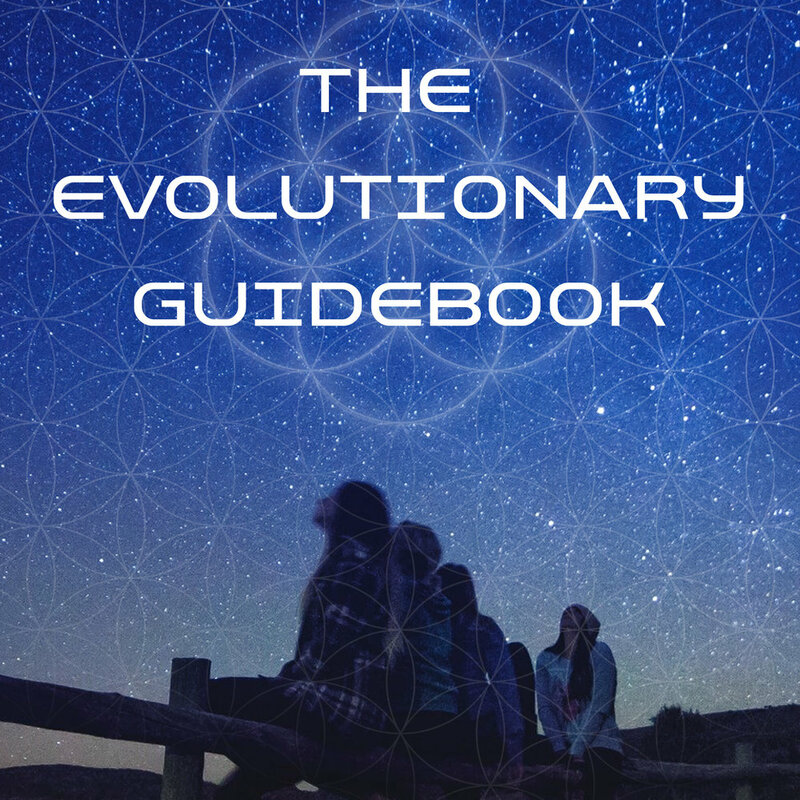 This book is a modern shamanic exploration of relationship wisdom shared in 111 musings to unlock the codes of living your now potential. Available from Amazon. Successful in attracting and strengthening soul mate and twin flame relationships. A stirring story about a daughter coming of age, and her father's commitment to honoring the Divine Feminine in them both. Available from Amazon. A book with the tools for opening your heart to create the life your heart desires by using linguistic intelligence.